I’ve officially been blogging for 3 years. Wow! I am so thankful that I can say those words. 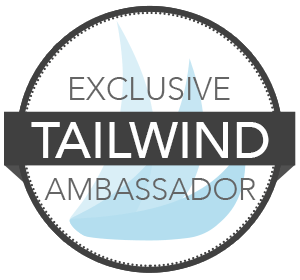 It has been a long road with Run With No Regrets, and this blog has come a long way and continues to grow. I’m so thankful to everyone who takes the time to read, share, or comment. Run With No Regrets has become one of my greatest joys! In honor of this “special” occasion, I’m going to share the best things about being a blogger! Keep on reading to find out more! Did your May start out super busy like mine has? 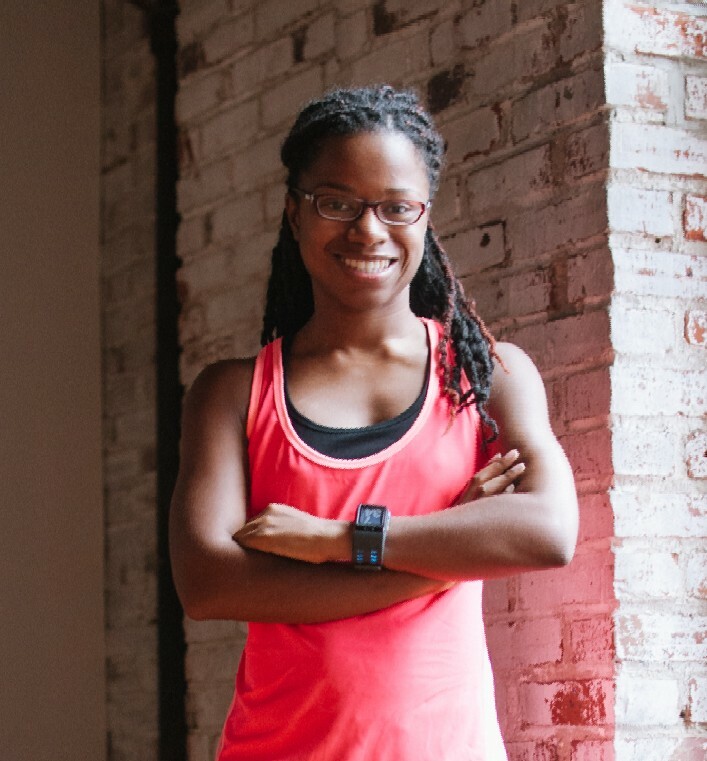 It seems like this month may be just as chaotic as April, but I’m looking forward to having the right plan to get everything done and take better care of myself when it comes to health and fitness! And I almost forgot to say Happy Mother’s Day to all the mothers and surrogate mothers out there! You do so much for us, I really do appreciate it! 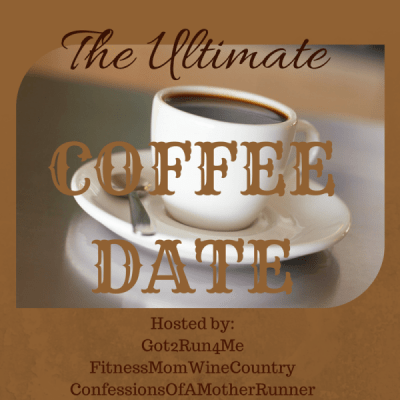 Every first Saturday of the month is the Ultimate Coffee Date Linkup with Coco, Deborah, and Lynda! It’s a fun way to share what’s going on in your life and get to know other bloggers, so check them out! And for the first time, I’m linking up with Ilka from Ilka’s Blog and Angela from Marathons and Motivation for the Sunday Food and Fitness Linkup! I’m also linking up with Tricia and HoHo for the Weekly Wrap, always a fun time! I hope you’ve had a great week! It has been so busy for me lately but I’m finally getting back in the groove of blogging more consistently. Hopefully, you’re happy that I’m back :). Since it’s Friday, I’m linking up with Courtney, Cynthia, and Mar for the Friday 5! 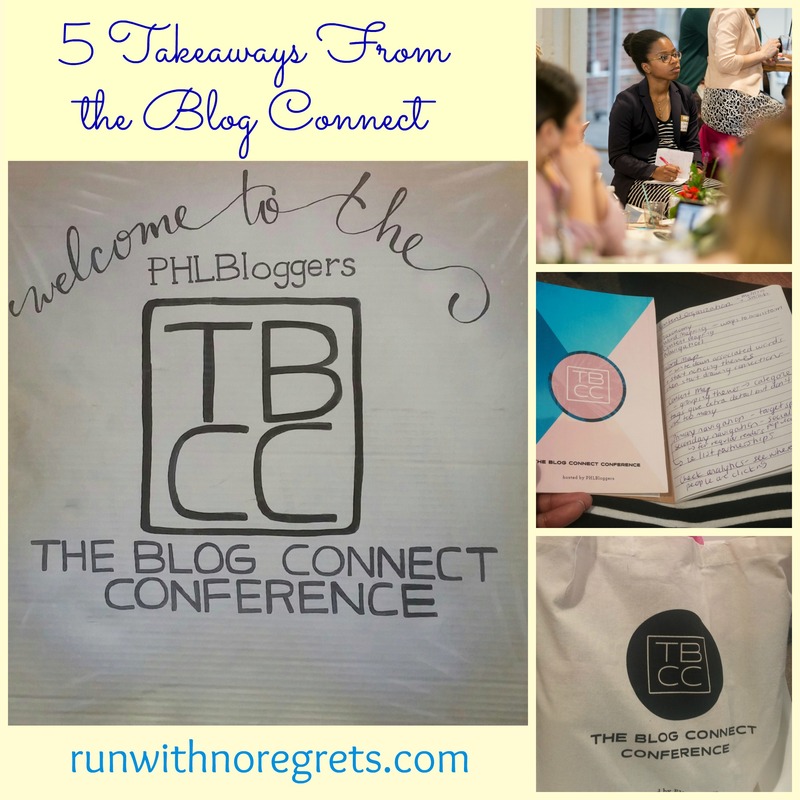 The theme this week is free so I thought it would be the perfect opportunity to recap the Blog Connect Conference and share some of the tips that I learned! Are you ready for the weekend? I’m so happy that it’s here! I’m also linking up with Tricia and HoHo for the Weekly Wrap!